This is our final discovery-hunting episode! We don't get every single one in the game, but the need for a hunt comes to an end! On top of that, we get Aika's final super move, and see just how awesome Ilchymis's shop can be! 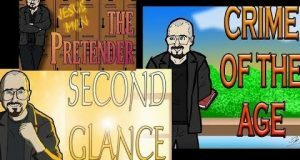 For what reasons could a TV series based on such a popular RPG get cancelled? What does Vampire: The Masquerade have going for it that Kindred lacks? Shaun and Zenith continue their 6-part look at Persona 5 by digging deep into the underlining thematic elements that drive almost every aspect of the game. 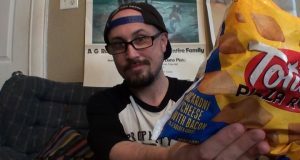 From Totino's, Brad tries out these new macaroni and cheese (with bacon) Pizza Rolls! It's time to explore the Lands of Ice. We also make some very startling discoveries. 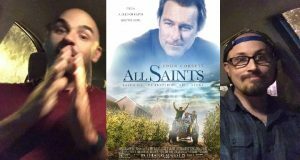 Brad and Jerrid review the faith based John Corbett movie. It's time to gather crew members and fight another entry on the Wanted List!